← The Family Festival for 2014! Is it raining bottle tops? 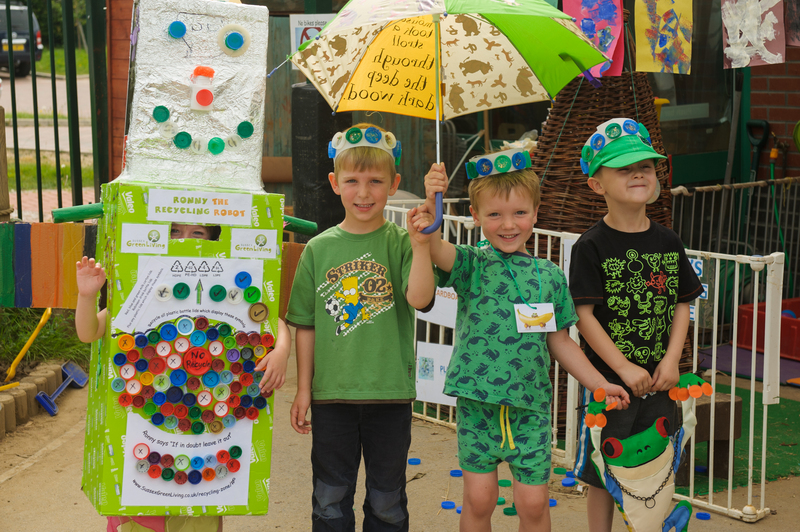 On Saturday 5th April 9.30am – 12 noon there are certainly going to be thousands of plastic bottle tops at the Quaker Meeting House in Horsham, as volunteers gather to do their bit for the environment. As part of the West Sussex Climate Change Board, Don’t Waste Your Week, Sussex Green Living are running a fun family event. Members of the general public of all ages are being asked to come along to a plastic bottle top sorting session. And the bottle tops which can not be recycled through this scheme a new children’s eco nursery Natural Nurture are going to be working with the public to make a stunning community mural. This event is kindly been hosted by the Horsham Quakers at their once a month Green Coffee morning and mini market, organised by Sussex Green Living a website, network and children’s green club which aims to inspire families to live a greener and more sustainable life. 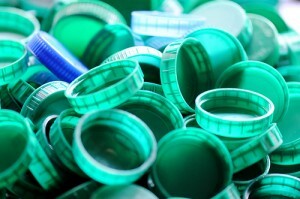 Sussex Green Living have an expanding following who have been collecting plastic bottle tops for the Sussex Greener Living recycling scheme. This scheme diverts plastic bottle tops from the WSCC landfill, recycles them raiseing money for Sussex Wildlife Trust and the William Penn Primary School. 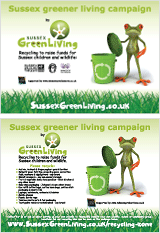 Carrie Cort the founder of Sussex Green Living explains “People are so enthusiastic about collecting and doing their bit that they often collect all plastic lids however we are only able to collect the lids which display a 2 or a 4 on the underside of the lid”. Often people put plastic bottle tops in their household recycling bin, but it is only the plastic bottles which can be recycled in this way. Carrie continues “During the West Sussex Climate Change Board’s ‘Don’t Waste Your Week’ I am organising a Bottle Top Madness event with a wonderful new Coneyhurst based Eco Children’s Nursery called Natural Nurture. 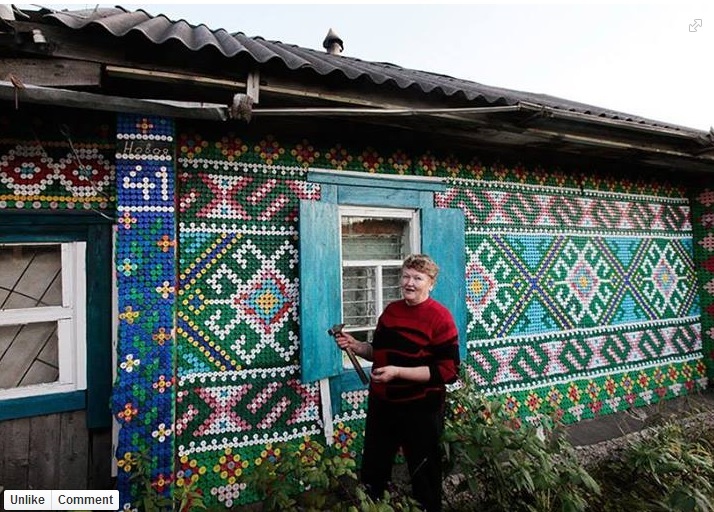 We are inviting members of the public to come along to join us at the Quaker Meeting House in Horsham to help sort bottle tops and make a community plastic bottle top mural with the bottle tops which can’t be recycled. After the event the mural will be on display in the Natural Nurture nursery at Pear Tree Farm, West Chiltington Lane, Coneyhurst, Billingshurst, RH14 9DP”. Even if people can only spare ½ hour, it is easy and lightweight work. 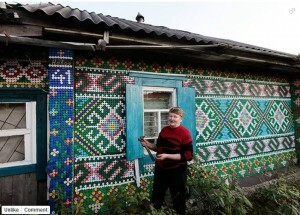 It will be a family affair with children trying their hand at eco mural art. If you are interested in helping or know anyone who might be prepared to help contact Carrie on cort@sussexgreenliving.co.uk. More information about Natural Nurture can be seen here http://www.naturalnurture.org/. This entry was posted in Children & nature, Events, Green art & games, Green stats, facts & news. Bookmark the permalink.